Nitrogen lines have a crucial role in the oil industry: nitrogen is a clean, dry and inert gas which removes oxygen from products and processes, preventing fires and explosions. 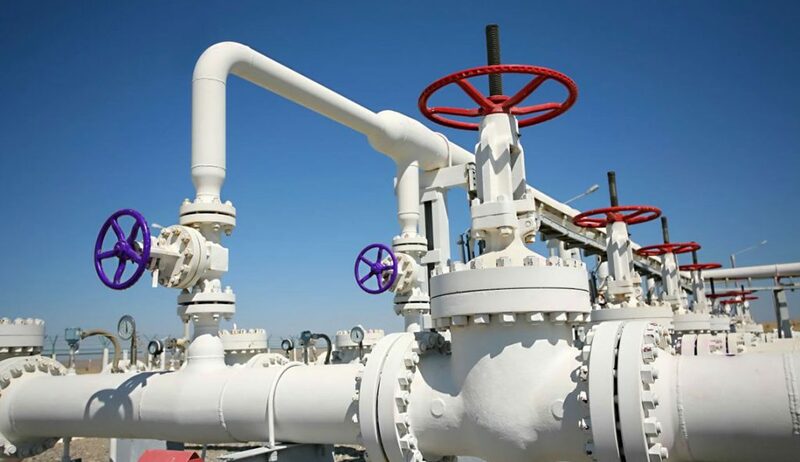 In order to reduce risks and grant safety and security, nitrogen lines have to be fully functioning and they have to be completely free from leaks, which could reduce the efficiency of the plant. Why is nitrogen lines monitoring important? more safety and more security for the whole plant, with no more environmental and human risks. A first inspection enables the detection of every existing leak and it enables a permanent solution. After that, a regular monitoring intervention enables the full control of the plant and the detection of new leaks as soon as they originate. As a consequence, operating costs are significantly cut and safety and security are constantly kept at their highest levels. Which are the most common causes for nitrogen leaks? It is really hard to detect nitrogen leaks without specific programmes and tools: they can generate in a various way and from different parts of the plant. Fixed roof tanks are the most common structures using nitrogen. Nitrogen lines monitoring enables the detection of every leak, even from a long distance, with no need to stop the whole plant. It is also possible to analyze breath valves and every other possible source while the plant keeps working. Internal leakages are even more difficult to be detected, but they are a common nitrogen loss cause. They can generate a permanent loss which turns the plant energy intensive and unsafe. Nitrosave programme is one of the most reliable, most secure and fastest solutions for nitrogen lines inspection and monitoring: it allows to detect fugitive emissions even from a long distance, while the plant is working at its full capacity. plan and intervention in order to eliminate every nitrogen leak. The census enables the creation of a photographic archive of every possible source and to identify them with a numeral tag on their pictures. After the archive is created, it is easier to find leaks and sources during the nitrogen lines inspection, and to collect all the useful information for a specific intervention. Specific tools enable to identify the extent of the damage for every source and to provide a permanent solution. Regular monitoring interventions enable to find quick and highly effective solutions, reducing every possible damage due to a nitrogen loss. Do you want to be sure not to pay more than you should because of unidentified loss? Do you want to be certain that your plants are safe and secure? Contact us for a price offer or visit our Nitrosave Programme page to know more.